One of the best parts of Halloween Celebrations is the Halloween treats!!! 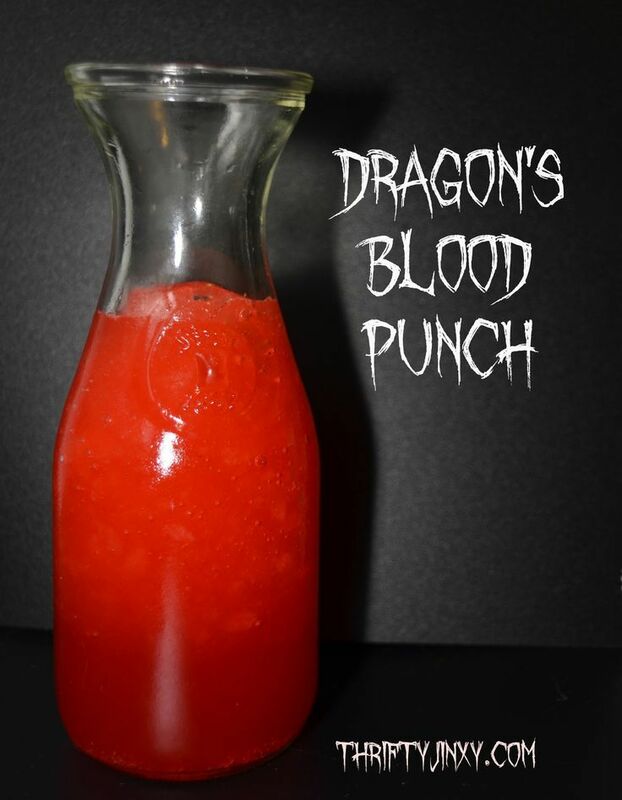 This Dragon's Blood Punch Recipe is super delicious and looks quite spooky! Rustic Marsala save the date, from Love of Creative Design Co.